Hundreds of student-athletes from throughout York County will visit Shapleigh School on Thursday, May 4, for the 2017 Spring Games. 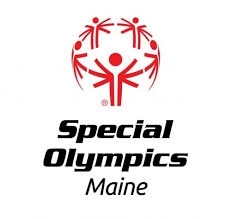 More then 400 students are expected to compete in the day-long event, including several from Shapleigh, with top finishers qualifying for the State Summer Games next month in Orono. More information can be found at http://www.yorkso.org/SpringGamesInfo.aspx.